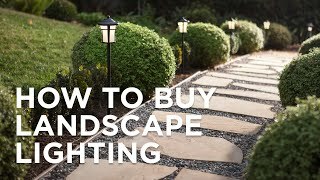 Highlight your favorite areas with this LED landscape light kit with six bronze spotlights, a free 45-watt transformer, and low voltage landscape wire. Give your front or backyard stylish accent lighting with this complete low voltage landscape lighting set. This kit includes six low-voltage LED spotlights with a hooded shade and a bronze finish. A free 45-watt low voltage transformer is included, which features a built-in photocell for dusk to dawn operation. A free black landscape wire completes the kit, so you can connect your lights, bringing this set together for a spectacular look. Each light is 7 1/2" high x 3" wide. Transformer is 1 3/4" wide x 3/4" deep. 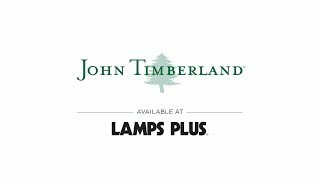 Complete low voltage landscape light kit from John Timberland® with 6 energy-efficient LED spotlights, one free 45-watt low voltage transformer, 50-feet of free cable. Transformer has a built-in photo-cell for dusk to dawn operation. Full ON mode or three AUTO settings (4, 6, and 8 hours). To replace the existing lights, which are failing. Landscaping is being redone. Perfect size and number of lights for my special area. BEST ANSWER: No -the LEDs are built-in (integrated) and there are no bulbs to purchase or replace. Great product delivered on time. No hassle shopping. I highly recommend this company for all lighting needs. 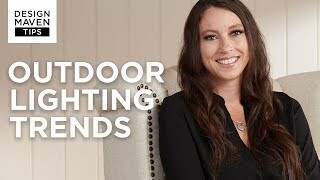 Great outdoor lighting system. Fine components look great at night. Transformer includes timer options or an all night option. Very solid construction in all parts. Only downside is that I could have used another 20' of wire. 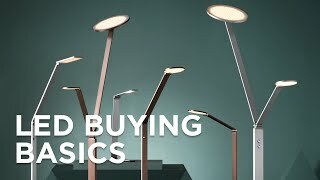 All in all, a fine purchase if you want outdoor lighting. Modern in its linear designSonneman&#39;s Inside Out Round Column LED outdoor bollard fits in easily with modern yardsand comes in a textured gray finish.